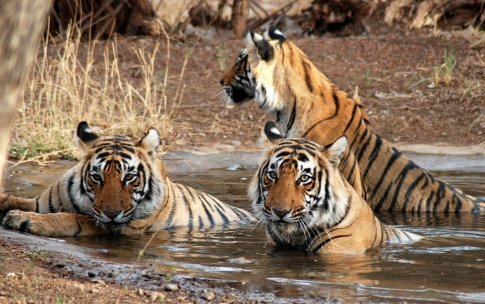 Ranthambore National Park Well known park in Northern Part of India and located in Rajasthant which is 350 K.m from Delhi. 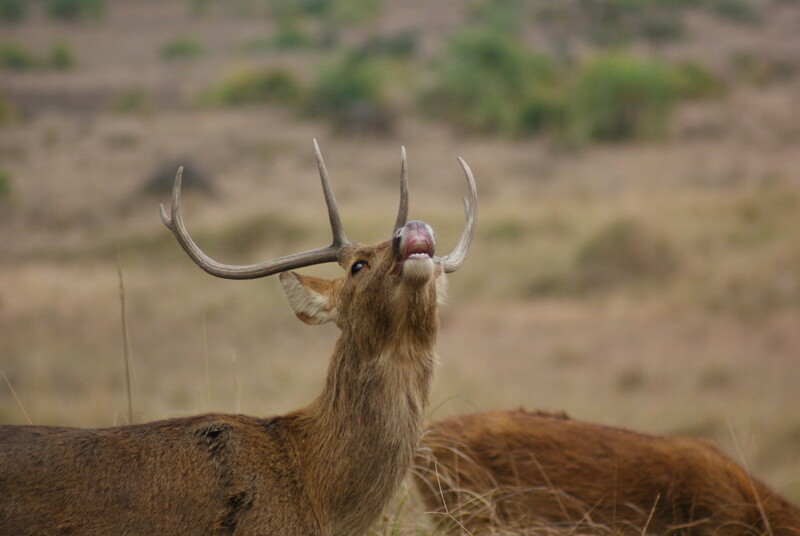 This Park has many variety of Indian Wildlife like deer, spotted dear, leopard, Royal Bengal Tiger, huge number of tourist come here to see the Tiger and park do arrange the Game Ride two times in a day, first game ride start at 6 AM in the morning and afternoon game rate start 15.00 Hrs by 4x4 open gypsy or 18 Seated Canter. 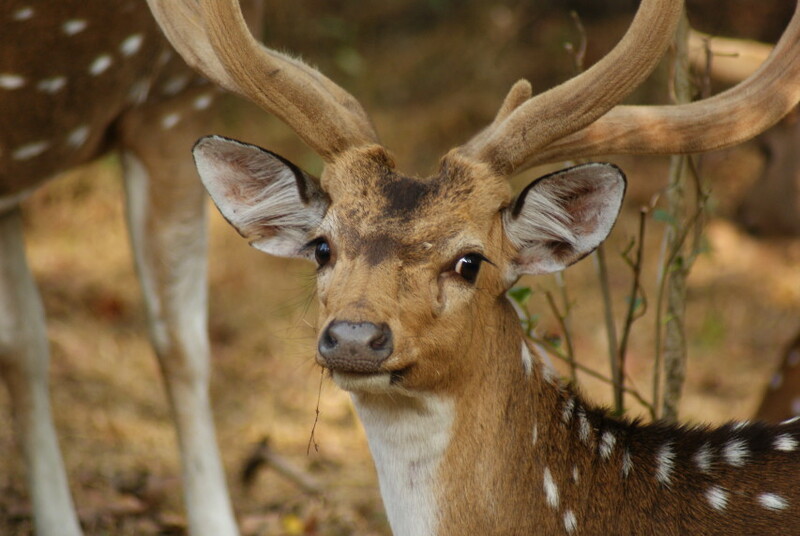 After your pick-up from your hotel / Residence in Delhi and transfer to the Railway Station to Board Overnight Train To Ranthambore THambore National Park. After your check-in formalities in the Train you will be sleeping in your Air Condition Coach. Overnight Train Journey. 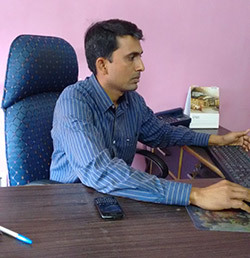 On your arrival At Railway Station you will be driven to the Ranthambore National Park. 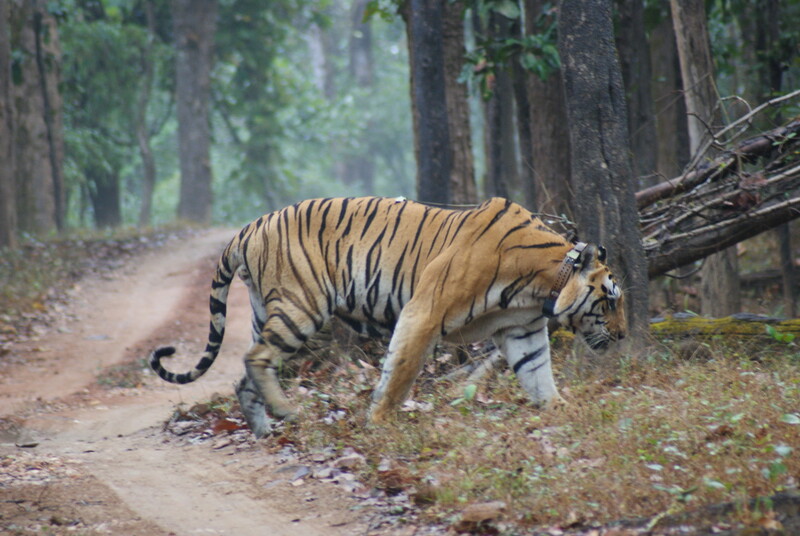 On arrival at Ranthambore Check-in at Your wildlife Lodge and Relax for 2-3 hrs, then will have your lunch at Lodge and ready for exciting Game Ride Inside the Ranthambore Forest, your safari will be sharing with tourist. Wake-up early in the morning and get ready for Morning game ride inside the Ranthambore Forest at 05.30 Hrs and our guide and gypsy driver will receive you and then you will entre inside the forest at 06.00 hrs and then 4 hrs ride and back to your lodge and have your breakfast and then ready for check out from your lodge and you will driven back to Railway Station to board train to Delhi.